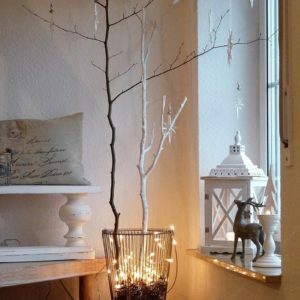 At Christmasland.ie, we want to make decorating & lighting your home or business as easy as possible. 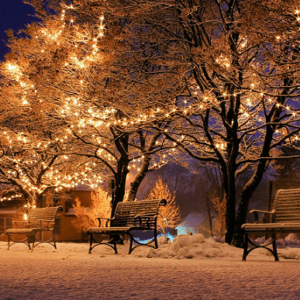 We offer the most extensive selection of Indoor & Outdoor Christmas Lights in the Dublin area. 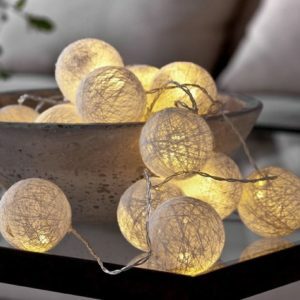 From LED string lights, twinkle lights, bright big colour lights, festoon lights, to battery powered outdoor lights – we’ve got your Christmas lighting needs covered! Browse our online catalogue of Christmas lighting options now, buy online, and save time and money before the Christmas rush! For Indoor Christmas Lighting we have a huge range of decorative handcrafted light sets to dress up your dinner table, garland, mantle piece or hallway. Our retro looking Festoon Lighting system is especially popular. For Outdoor Christmas Lights we have LED String Lights, Fairy Lights, and our Snow & Icicle Lights are always a big hit. 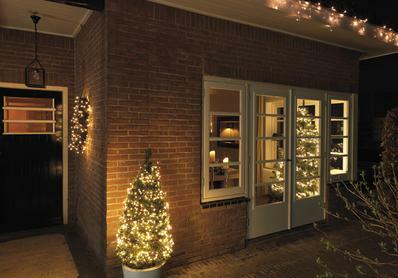 We also offer top quality Indoor & Outdoor Christmas Battery Powered Lights with built-in timers. 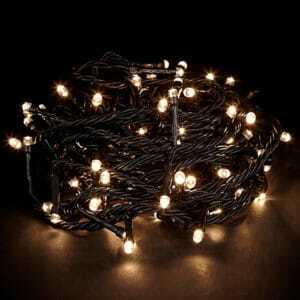 These battery operated lights come with multiple lighting options & are very convenient with no messy power cables. Check also Ireland's best range of top quality artificial Christmas trees.